board-certified in Allergy and Immunology and specializes in asthma & allergic conditions in patients of all ages. She opened the Allergy and Asthma Center of Montana in 2010. She is committed to excellent patient care and serving the great people of Montana. Dr. Barbieri graduated from Wayne State University of Medicine with an M.D. in 1992 and was inducted into the Alpha Omega Alpha Medical Honor Society. She completed her internship and residency in internal medicine at The Ohio State University. Before practicing in Allergy and Immunology, Dr. Barbieri practiced general internal medicine as a Clinical Assistant Professor at The Ohio State University. She completed her fellowship training in Allergy and Immunology in 2002 at Children’s Hospital of Michigan in Detroit, Michigan. When she is not practicing medicine, Dr. Barbieri enjoys hiking in Glacier National Park, walking the riverside trails in Great Falls and hanging out with her husband and two Shih Tzu’s & a Pomeranian. I joined the Allergy and Asthma Center in August of 2017. I have worked in the medical field for 20+ years. I enjoy working with the variety of patients. I have 2 daughters and 2 grandchildren . I enjoy camping, gardening, and am currently renovating an older home that I just purchased. I have been a nurse for 29 years, working in many different settings. 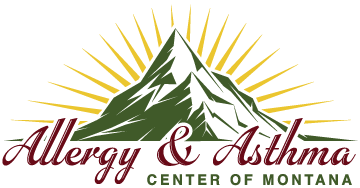 I have recently joined the team at the Allergy and Asthma Center of MT as practice manager. I enjoy the challenge of learning new skills and working with the patients. I am married and have 5 children and 7 amazing grandchildren. In my spare time I love to garden, camp, fish, quilt and spend time with family. I have been a nurse for over 30 years working in the acute care setting. Three yrs ago I joined the staff at the Allergy & Asthma Center, working part-time. I am enjoying working with patients that are not acutely ill. In my spare time I like to camp, fish, quilt and watch NASCAR. I have been a nurse for 16 years but have worked in the medical field for over 20 years. As an RN and I started my career working in acute care in the hospital. Over the years I have worked in long-term care, home health care, and as a surgical nurse in a dermatology surgical center. I joined the team at the Allergy and Asthma Center in December 2018 and am enjoying getting to know all of our patients. I married, I have two children and one fur baby. I love spending time doing outdoor activities and traveling with my family as well as watching my kids and all their sporting events. I am a recent graduate of the Medical Assistant Program at Great Falls College MSU, and currently licensed as a Certified Medical Assistant by the American Association of Medical Assistants. I hold certifications and licenses currently in Advanced EMT, Medical Scribe, and Phlebotomy Tech I. 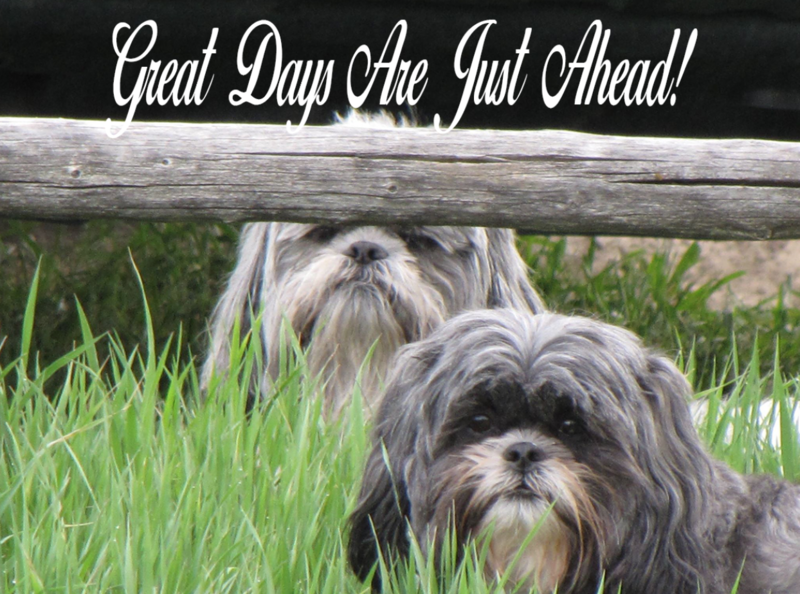 My husband and I have lived in Great Falls for 9 years and share our home with 2 Scottish Terriers and a cat. I am involved in Cascade County Search and Rescue, and Kilt o’the Falls Celtic Society. During off time I enjoy weaving and needlework, also gardening , camping and enjoy Highland Games throughout the State by either judging the athletics or running a Clan tent. I graduated from MSU with a BS in nursing. My career as an RN stared in the Air Force, working 4 years in labor and delivery, postpartum and newborn nursery. I then moved back to Great Falls and worked for many years in the acute care hospital setting on a medical floor and also a short time as a Clinical Navigator. Being new to the Allergy and Asthma Center, I am enjoying the clinic setting, meeting new people and learning new skills. I am married and have a daughter, son-in-law, son, daughter-in-law and two beautiful grandchildren that I love spending time with. In addition to being with family, I enjoy camping, boating, floating, reading, and cross-stitch. I have recently started working on a part-time basis at the allergy and asthma center filling in and helping out when and where possible. For the past ten years after college, I have enjoyed working in the mental health field with youth and adults, during which time I discovered a passion for helping people and wanted to expand upon that passion by branching out to new areas. I have been married for 18 plus years and have two wonderful boys that keep me busy outside of work with basketball tournaments and other activities. I enjoy the outdoors and all of the opportunities that living in a state like Montana offers.